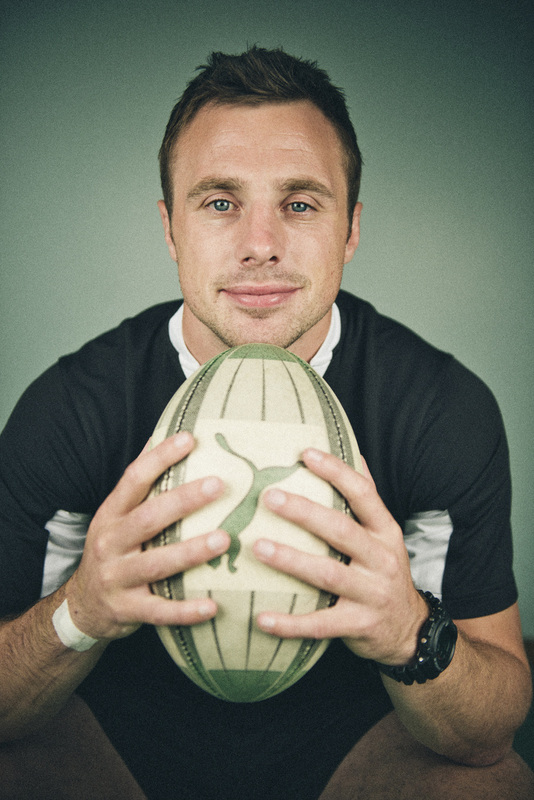 Tommy Bowe made his senior rugby debut for Ireland in the 55-6 trouncing of USA at Lansdowne Road in the 2004 Autumn Internationals. The then 20-year-old Bowe even scored a second-half try, and although that try and game have now likely faded from the memory of even the most ardent Ireland fan, it signalled the start of a flourishing career for the first Monaghan man to play rugby for his country in over 80 years. Bowe played underage rugby with Monaghan RFC, but with the Farney County not exactly recognised as a rugby stronghold, he went to school in Armagh where he played with the renowned Royal School. Ulster got all the way to the 2011-12 Heineken Cup final without Bowe, and although they were well beaten 42-14 on the day by Leinster, that tournament is high on his own list of priorities. “That’s the one, that’s what I want. With 26 Heineken Cup tries to his name, Bowe currently lies 5th in the competition’s all-time try scorers list, the only Irishmen above him are Shane Horgan and the legendary Brian O’Driscoll. With O’Driscoll currently taking part in his final Six Nations campaign, Bowe had some impressive things to say about his international teammate. “I think he’s absolutely the greatest ever, having done what he has done so consistently over the years. Bowe actually broke a metacarpal bone in his hand against the Queensland Reds in 2013 and was pretty much told his tour was over. But a Lazarus-like recovery saw him back in training within two weeks and very much part of that magnificent Lions series victory. Off the pitch, Bowe feels it is essential to keep himself occupied with non-rugby business. He currently has very popular shoe (Lloyd and Pryce) and clothes (XV Kings) collections available for purchase, but what inspired him to get involved in the world of fashion? Bowe has fond memories of Twickenham as he scored two tries there in February 2010 as Ireland famously beat the English 20-16 and he went on to receive the Six Nations Player of the Championship award. Beyond that he explains, “I think I’d like to get into a business of some sort. With the shoes and clothes it’s given me a real insight into how the business world works. 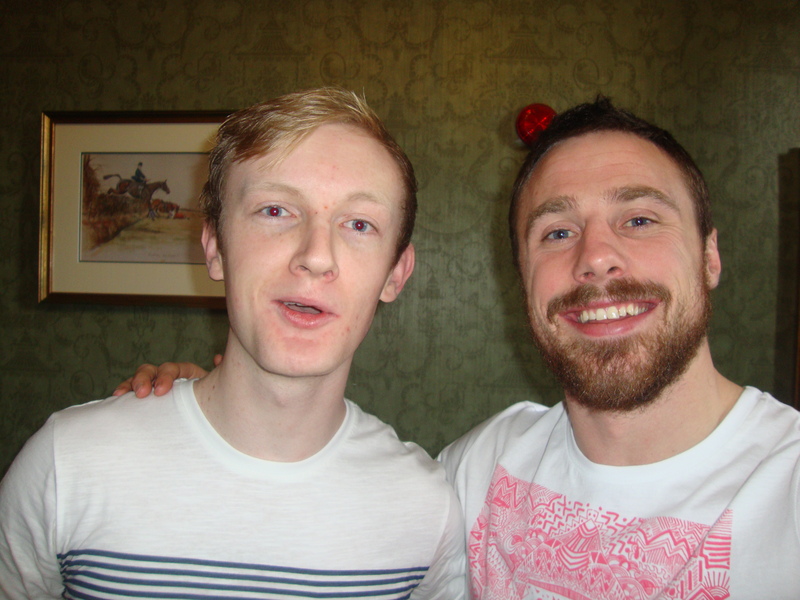 When hanging up your boots you need something to really dig your teeth into, because there’s nothing that can replace the adrenaline rush of running out onto a pitch.” Here’s hoping Tommy Bowe is running out onto pitches in a green jersey for many more years to come.